Calm, composed and carefree! 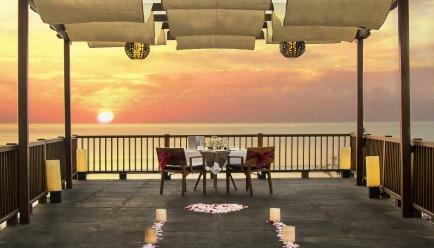 That’s what Anantara Uluwatu Resort in Bali has in its offering. Keeping you away from the hustle; making you explore clifftop temples, hidden beaches and the world’s best surf breaks, you’ll feel the rush of adrenaline throughout the visit. 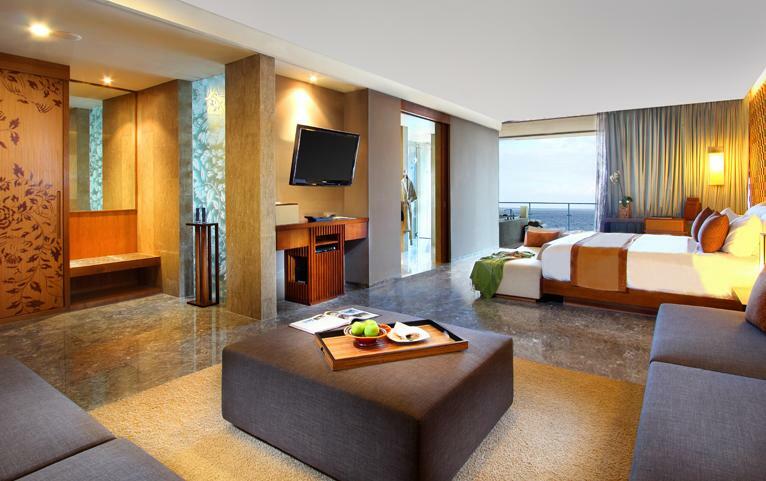 Located on a dramatic cliffside over the Indian Ocean, the architecture of the resort ensures a scintillating ocean view from every angle. 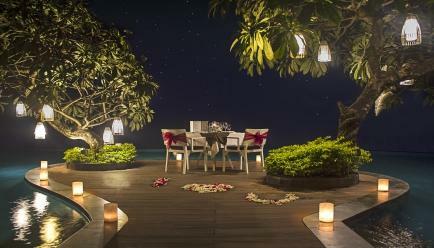 Dine, swim and jacuzzi against a panorama of sunset - isn’t this what a perfect holiday all about? 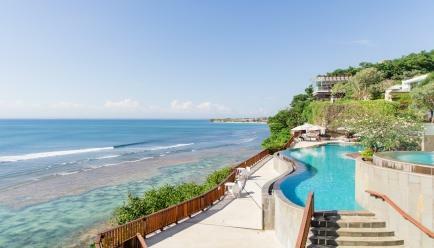 Located just 15 minutes from the Hindu temple, Pura Luhur Uluwatu and Nusa Dua Beach, the resort overlooks the Indian Ocean. 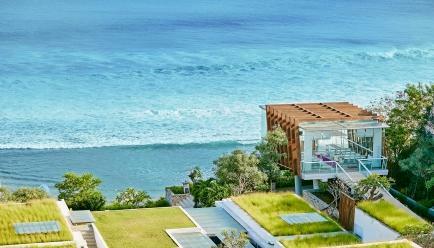 It is a haven of modern design and natural beauty that offers a unique way to experience the island of Gods. 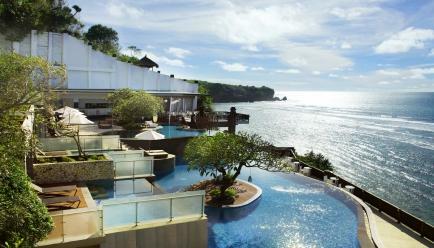 Enjoy the hill-carved private pools, cascading into the sea, distinguishing the resort from the others in Bali. 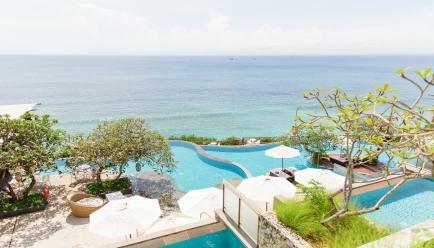 There is a free shuttle service available so you can enjoy some Vitamin Sea at Padang beach. 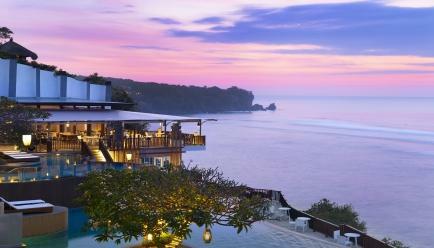 The wild waves, the limestone cliffs, the secret caves, Anantara Resort is indeed an escapist’s dream. 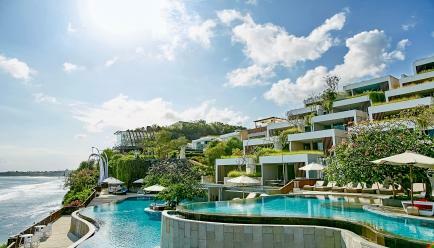 The world-class services and facilities of the resort will ensure you unravel the biggest secrets of Bali. And while you feast on Mediterranean inspired cuisine, you’ll be served a legendary sunset view, which you won’t find anywhere else in the world. Just like the ocean, the experiences at the resort are endless. Renowned for its unique and rich cultural escape, you can indulge in various activities such as fluid dance movements of Puspanjali to the staccato of bamboo and flute. 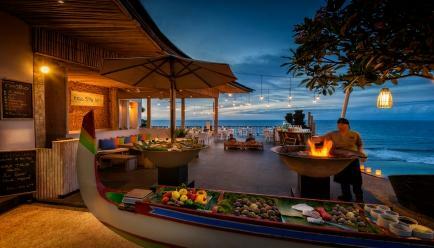 You can even try your hand at traditional crafts, from pottery and batik painting to coconut leaf weaving. 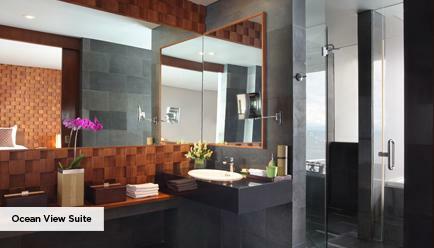 With 84 sq.m in size, the suite provides an abundance of space in modern tropical style. 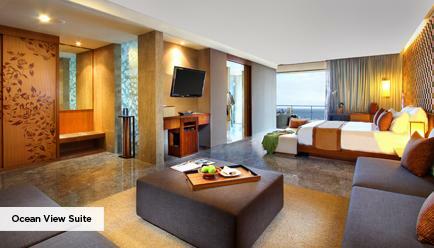 You can sip on freshly brewed espresso while spending your leisure time on home entertainment system. 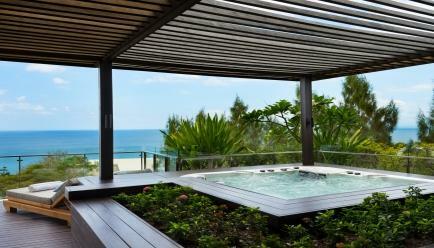 Not just that, you can even head out to your balcony in the Jacuzzi with ocean views. 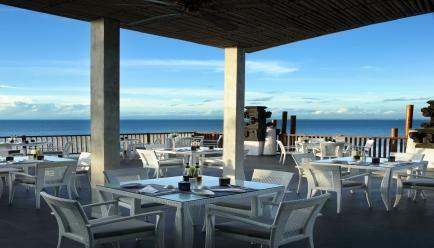 360 Rooftop- Ultimate rooftop experience. 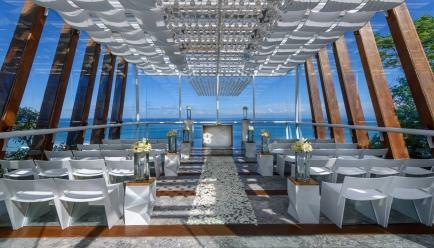 Enjoy the all-day dining experience. 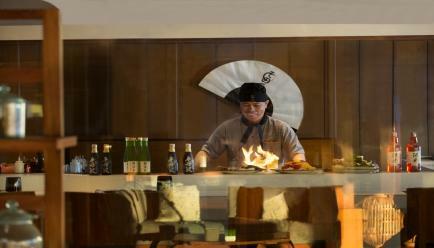 Sono Teppanyaki- Creativity with a taste. This restaurant will transport you to a magical place. 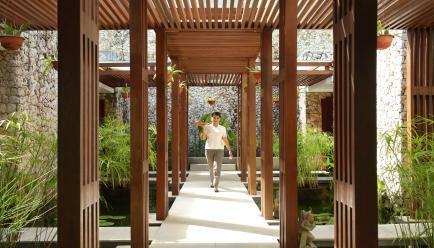 Anantara Spa: With traditional Balinese lumbung, rice barn of stilts, Anantara Spa inspires healing in a tropical setting. 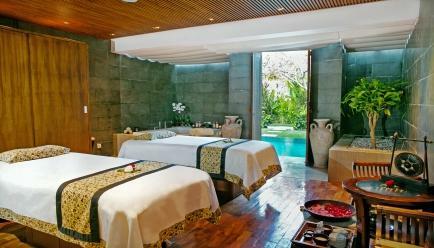 Enjoy treatments with different spices, traditions and modern beauty. 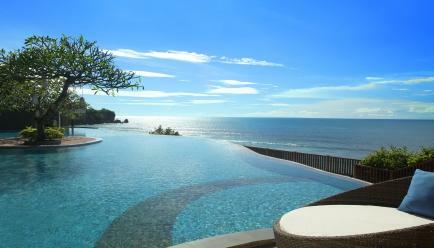 Infinity Pool: An infinity pool by the ocean! Need we say more?